Security Screen Doors Morphett Vale – The specialists in all things security doors in Adelaide. For a free measure and quote for a fully custom screen door or security window call us today. 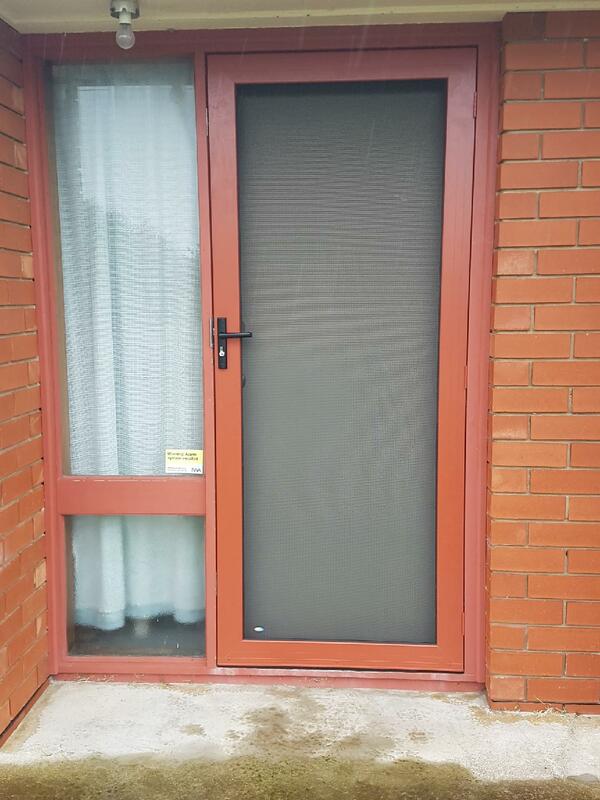 Here at Max Security Screens and Doors we recently completed a fully customised Security Screen Doors Morphett Vale, South Australia. This security screen door was made to measure and had stainless steel materials as well as vision restricted mesh – allowing it to flow with the surroundings and outlay of the house and protect its owners from all intruders, insects and prevent any broken down doors.